The SAFHE & CEASA 2005 National Biennial Conference & Exhibition Programme is now available from the Downloads page on this site. 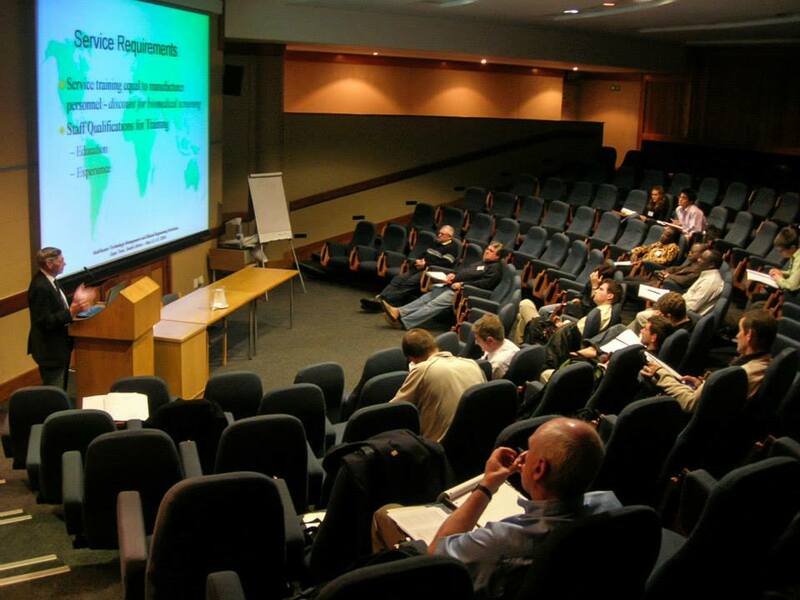 We would welcome as many members as possible to participate in this conference to be held at Sun City 13 – 15 April 2005. A Registration and Booking Form is included on the Programme. 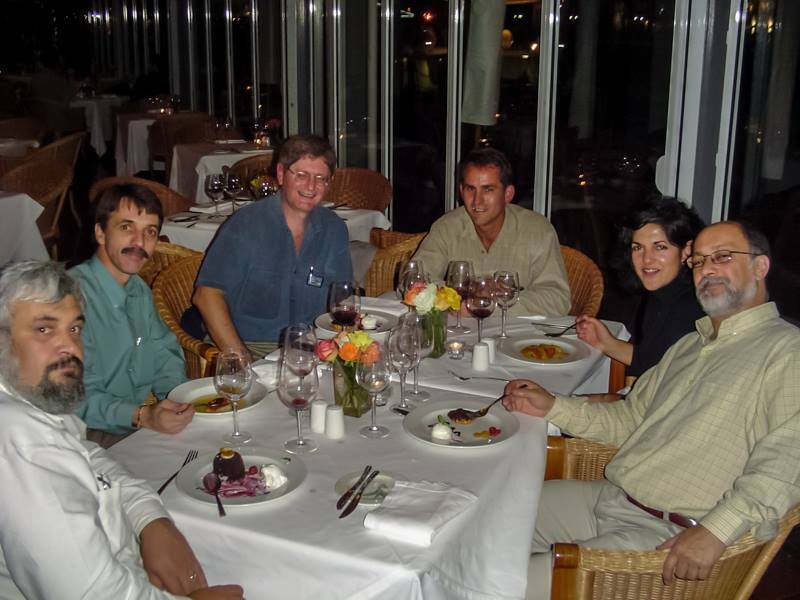 CEASA and the South African Federation of Hospital Engineering (SAFHE) release the minutes of their 11 November 2004 meeting wherein mutual co-operation was discussed. These are available from the Downloads page. 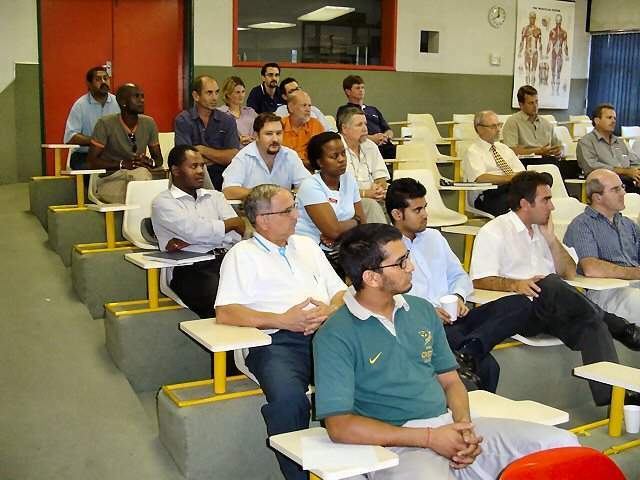 There will be a Members meeting on Thursday, 9 December 2004 at 12h00, to be held at the Wentworth Hospital Orthopaedic Lecture Room. Mr Tom Cooper of the Engineering Council of South Africa will be providing members with an overview of the ECSA registration process and will be available to field questions after his presentation. RSVP to Tony Williams by latest Monday, 6 December 2004. E-mail from the link provided. Prospective Members are welcome to attend. Click here for the full meeting notice to open in a new window, this may then be printed or saved on your computer. 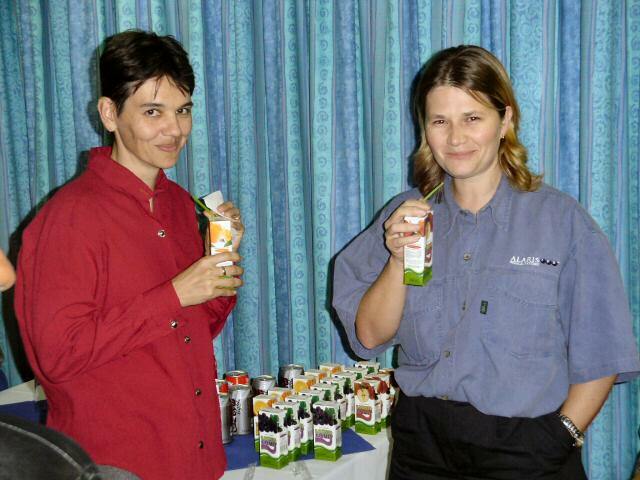 There will be a two-part Members meeting on Monday, 6 December 2004 at 16h00, to be held at Karl Bremer Hospital. Mr Tom Cooper of the Engineering Council of South Africa will be providing members with an overview of the ECSA registration process and will be available to field questions after his presentation. Mr Dave Evans of Medhold GEMS will be providing us with a general overview of Cardiac Catheterisation, including Haemodynamic and Electrophysiology studies. RSVP to James Herbert by the end of Thursday, 2 December 2004. E-mail from the link provided, else fax (021) 886 6684. Prospective Members are welcome to attend. Click here for the full meeting notice, directions and agenda to open in a new window, these may then be printed or saved on your computer. 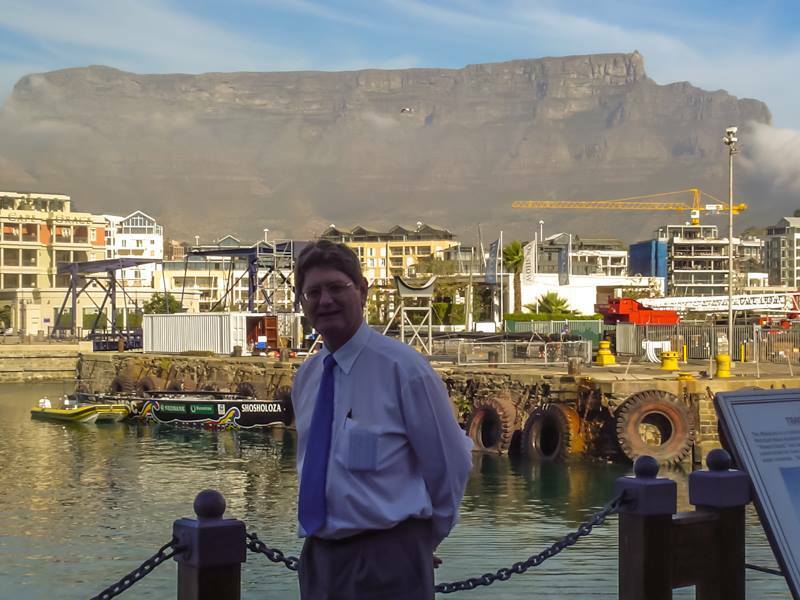 The CEASA National Council meets with the South African Federation of Hospital Engineering (SAFHE) to discuss further possible future co-operation. A joint statement will be issued in due course. The CEASA National Council meets and undertakes a routine biennial election. In accordance with the CEASA Constitution, the new office bearers must be from another region to that currently holding key posts. A CEASA KZN Committee meeting and planning for forthcoming members meetings takes place. 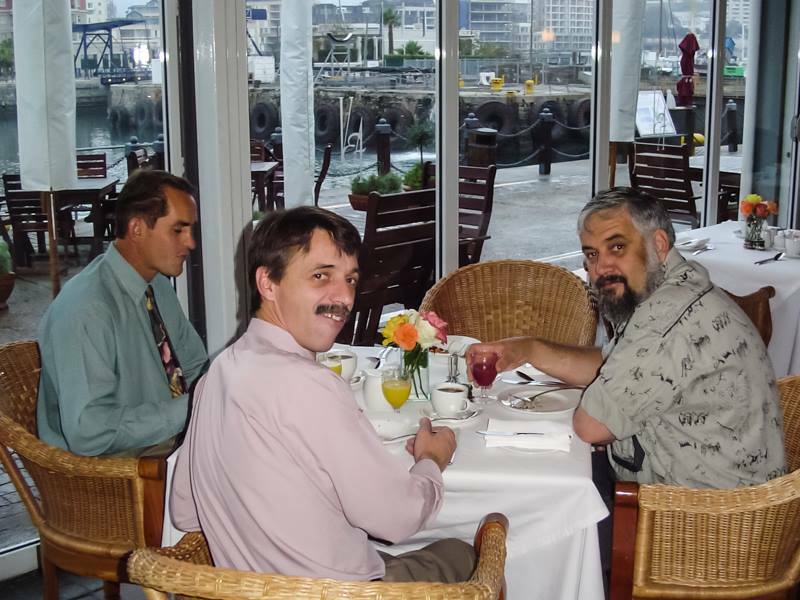 Wednesday 20 October 2004, A CEASA-GT Members and invitation breakfast takes place. The guest speakers were Mrs Nonkonzo Molai from the National Department of Health and Mr Pat Moncur of the Engineering Council of South Africa (ECSA). Mrs Molai’s presentation was entitled “Health Technology Regulatory Provisions” and Mr Moncur’s presentation “Professional Registration with ECSA”. The presentations were followed by a question and answers session with interactive discussion. 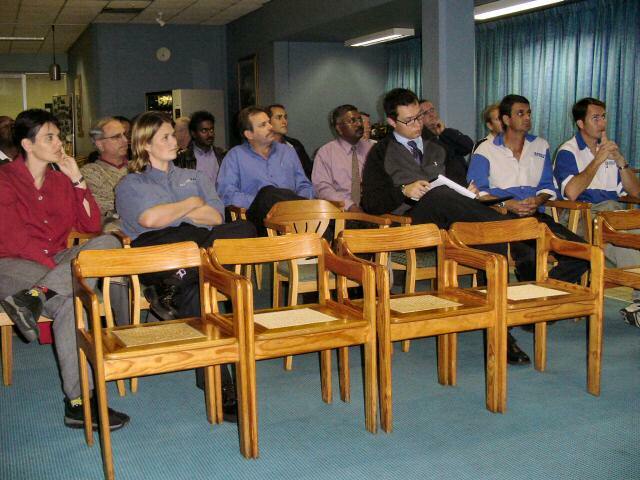 There will be a Members meeting on Wednesday, 20 October 2004 at 16h30, to be held at Karl Bremer Hospital. The CEASA WC Committee will be providing feedback to members and inviting questions and suggestions on CEASA matters. Following the closure of CEASA business, we will have a presentation from a guest speaker. Mr Roger Sheard of SAFMED will be addressing us on “Reprocessing Heat Sensitive Devices”. RSVP to James Herbert by the end of Thursday, 14 October 2004. E-mail from the link provided, else fax (021) 886 6684. Prospective Members are welcome to attend. Click here for the full meeting notice, directions and agenda to open in a new window, these may then be printed or saved on your computer. 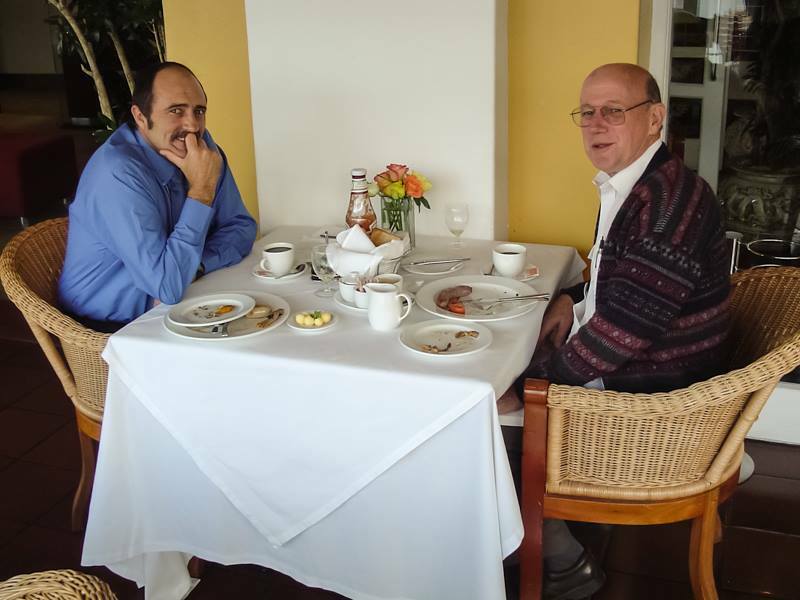 A CEASA-GT Committee meeting takes place, some new Committee members are also announced. To simplify the CEASA application process, the common Individual and Corporate CEASA membership online application form has been split into two separate forms. These forms can be accessed from the Apply Online page on this site. Soon, both Corporate and International Associates pages will be published on this site. New applications are welcomed. In the case of Corporate membership, linked company logos with limited descriptive text will be accepted. The Engineering Council of South Africa (ECSA) requires CEASA to submit a common code of practise that all categories of Clinical Engineering Practitioners would be subject to on impending registration and licensing. Ideas for incorporation within this have been collated and are available for download from the Downloads page on this site. Would all members and interested parties please look through this informal listing. We welcome all suggestions, be they additions, amendments / subtle changes, deletions or otherwise. Your review and feedback sent via the Webmaster would also be greatly valued for validation purposes, even if no changes are made. Also available for download is ECSA’s own code of conduct that CE practitioners would also be subject to. 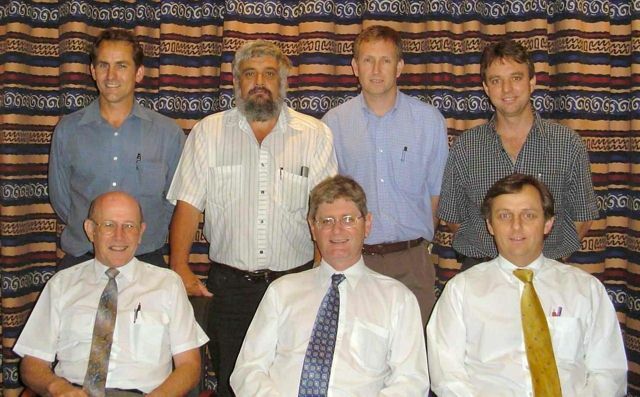 A CEASA National Council meeting takes place in Pretoria on Friday, 10 September 2004. Various administrative, planning and ECSA discussion points are addressed. Members will receive pertinent feedback via their local Committees. 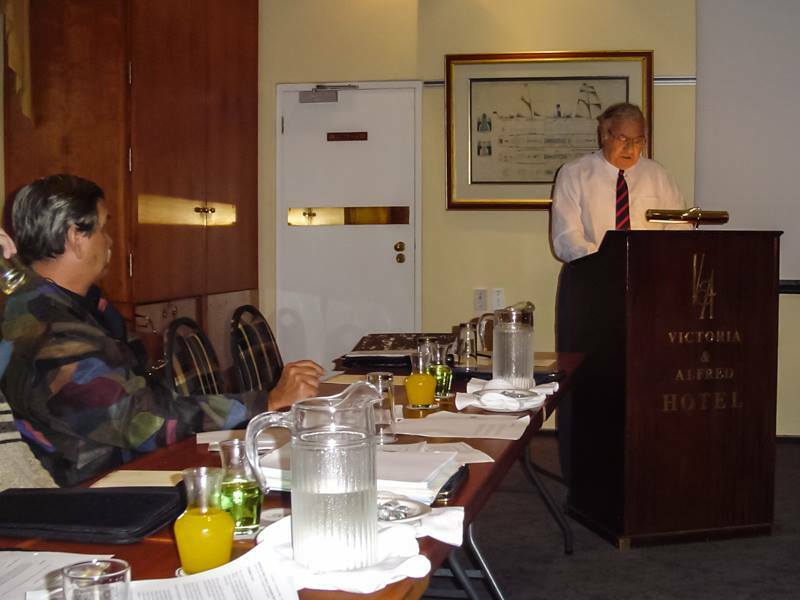 The CEASA National Council meets with the National Department of Health, their Provincial representatives and Dr Michael Cheng to discuss aspects of the draft regulations and Good Management Practise (GMtP). Members of the CEASA Council were in attendance at a meeting in Johannesburg convened by the National Department of Health to continue discussion with the IHTAC on a Health Technology Assessment (HTA) Process for South Africa. A CEASA-GT Committee meeting takes place. A Member’s and invitational meeting is planned. Members of the CEASA Council participated in the second HTA Stakeholders Workshop, where the Interim National Steering Committee on Health Technology Assessment delivered presentations on the process thus far. 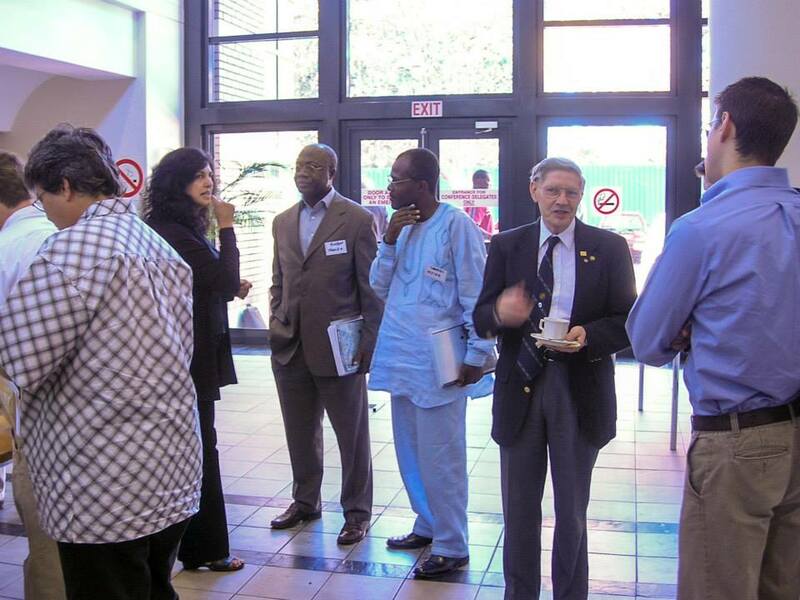 The workshop was held at the South African Medical Association (SAMA) offices in Pretoria and facilitated by Dr Humphrey Zokufa of the National Department of Health. CEASA regrets to announce that Anthony Nyedimane, a member of our Free State Branch Committee, sadly died over the weekend in a vehicle accident. Anthony will be missed and our sincere condolences are offered to his family. 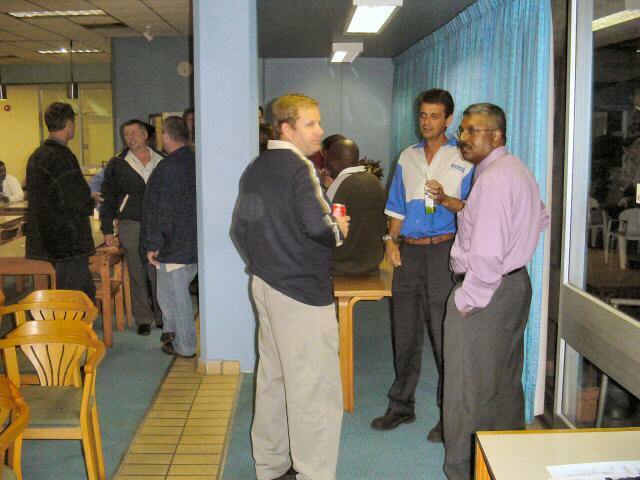 Medtronics will be sponsoring a Members’ Meeting to be held on Monday 16 August 2004 at 17h30, at Westville Hospital. The speaker will be Pat Jerrier, whom will be providing us with a presentation on the history of cardiac pacemakers and their applications. RSVP by the end of Friday, 13 August 2004. E-mail from the link provided, else telephone Mario Ellero on 0832271360. Prospective Members are welcome to attend. Would all attendees please meet at the Hideaway by 17h15. Members of the CEASA Council were in attendance at a meeting in Johannesburg convened by the National Department of Health to continue discussion on a Health Technology Assessment (HTA) Process for South Africa. Rob Dickinson and Riaan van der Watt were in attendance at a meeting in Johannesburg convened by the National Department of Health to continue discussion on a Health Technology Assessment (HTA) Process for South Africa. 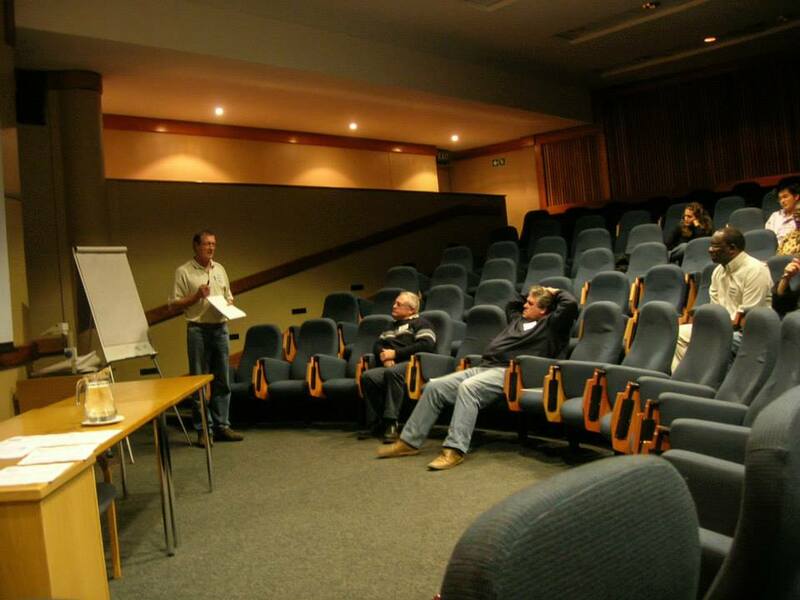 There will be a Members meeting on Thursday, 26 August 2004 at 16h30, to be held at Karl Bremer Hospital. The CEASA WC Committee will be providing feedback, discussing the status of ECSA registration thus far and inviting questions and suggestions on CEASA matters. Following the closure of CEASA business, we will have a presentation from a guest speaker. 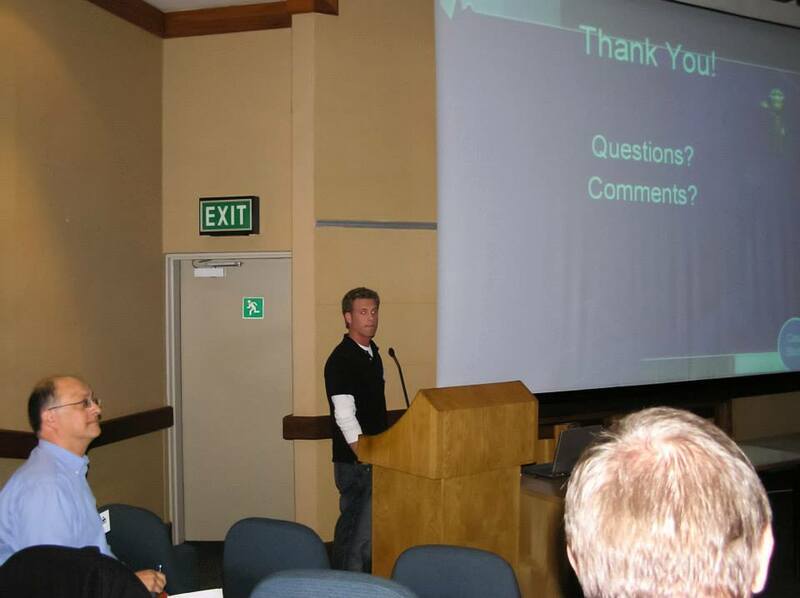 Mr Martin Stander of Huntleigh Medical will be addressing us on “Patient Support Surfaces”. RSVP to James Herbert by the end of Thursday, 19 August 2004. E-mail from the link provided, else fax (021) 886 6684. Prospective Members are welcome to attend. Click here for the full meeting notice, directions and agenda to open in a new window, these may then be printed or saved on your computer. Johnson & Johnson will be sponsoring a Members’ meeting to be held on Tuesday, 16 September 2004 at 17h45, at Unitas Hospital. 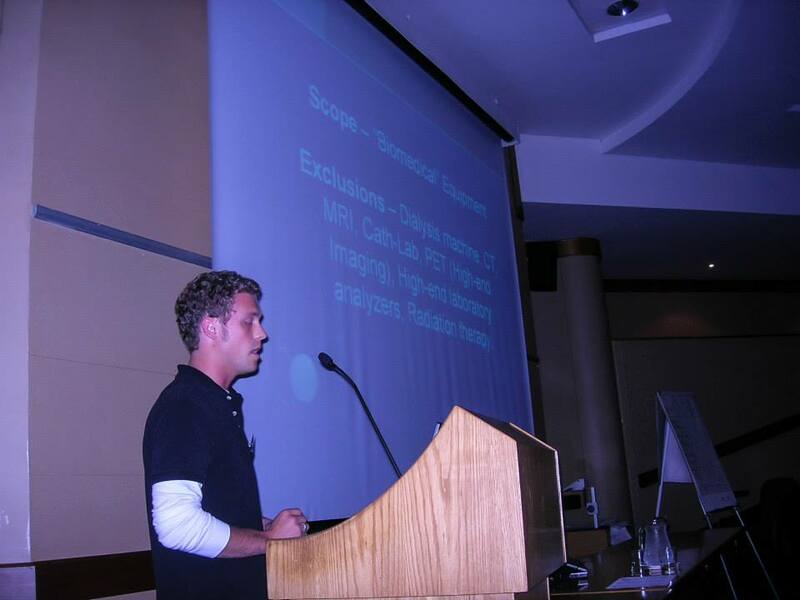 The speaker will be Dr. A. Defillo, whom will be providing an overview of Intra-Cranial Pressure Monitoring. The presentation will be in the Hospital Auditorium on the 4th Floor. RSVP to Phillip Wilmot by the end of Friday, 16 July 2004. E-mail from the link provided, else phone (011) 805 0162 / 083 701 9105 or fax (011) 805 9105. Prospective Members are welcome to attend. Click here for the full meeting notice, directions and agenda to open in a new window, these may then be printed or saved on your computer. 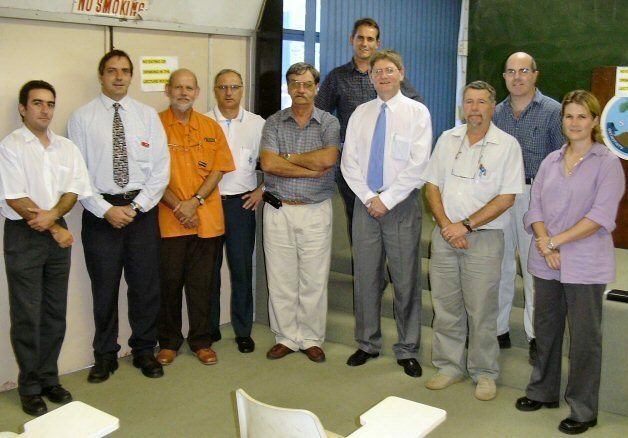 Tuesday 8 July 2004, a CEASA GT Committee meeting takes place. The Committee plans for forthcoming activities and approves new Members. Members may download a copy of an Engineering Council of South Africa (ECSA) memorandum dated 11 June 2004, detailing the current status of progress towards professional registration of Clinical Engineering practitioners. This is accessible from either our CEASA FAQ or the Downloads page on this site. 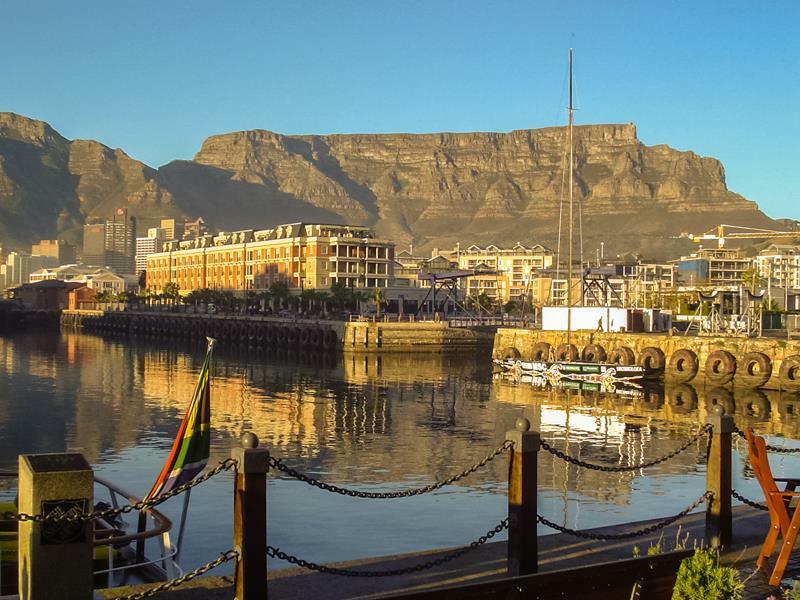 Members of the CEASA Council participated in two one-day workshops hosted in Cape Town by the HTM Sizanani Programme at the University of Cape Town and supported by the Flemish Inter-University Council (VLIR). 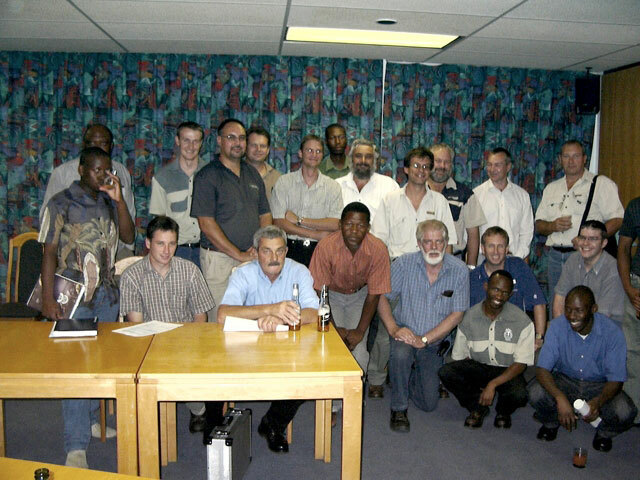 Thursday, 17 June 2004 was dedicated to discussion on professional registration categories, competency profiles and educational / training programmes for Clinical Engineering practitioners to be registered with and licensed by Engineering Council of South Africa (ECSA). 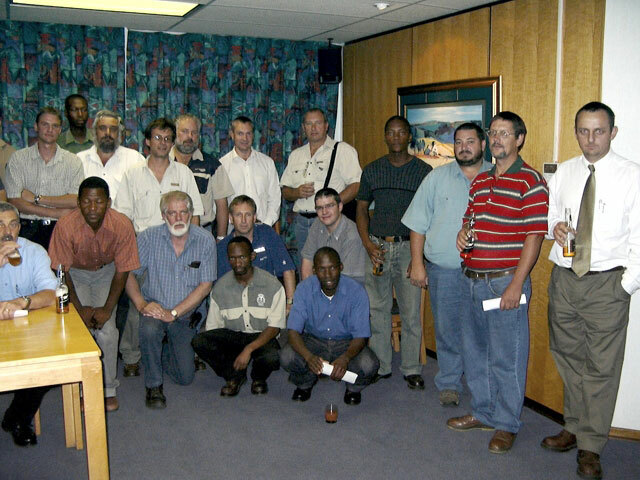 Friday, 18 June 2004 was dedicated to discussion on models for medical equipment management and maintenance (MEM&M) and associated Management Information Systems (MIS). Members of the CEASA Council were in attendance at a National Department of Health meeting in Johannesburg to continue discussion on a Health Technology Assessment (HTA) Process for South Africa. 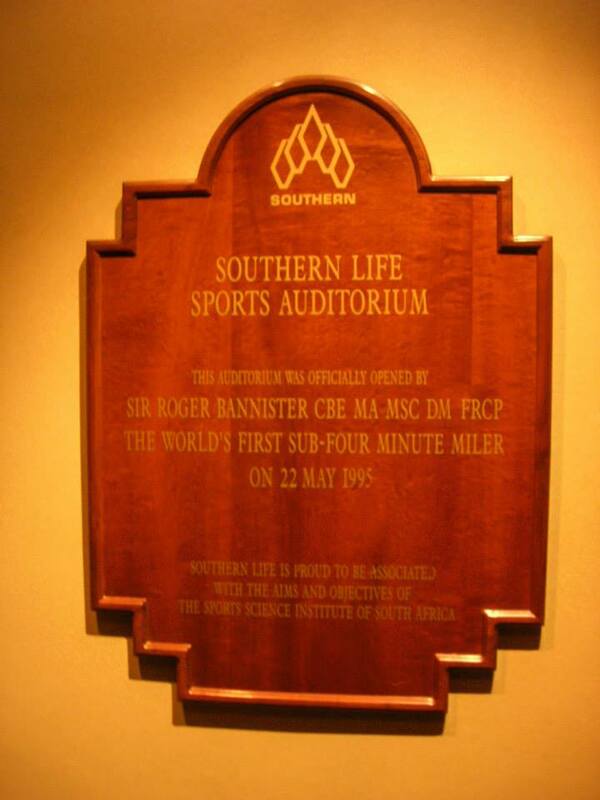 Safmed will be sponsoring a Members’ Meeting to be held on Monday 21 June 2004 at 17h30, at Westville Hospital. The speaker will be Adriaan Swanepoel, whom will be providing us with an overview of various sterilization technologies employed in hospitals. RSVP by the end of Thursday, 17 June 2004. E-mail from the link provided, else telephone 082 883 2078 or fax (031) 776 3725. Prospective Members are welcome to attend. Would all attendees please meet at the Hideaway by 17h30. The SAFHE & CEASA 2005 National Biennial Conference & Exhibition first announcement and call for participation brochure is now available from the Downloads page on this site. We would welcome as many members as possible to become active participants in this conference to be held at Sun City 13 – 15 April 2005. 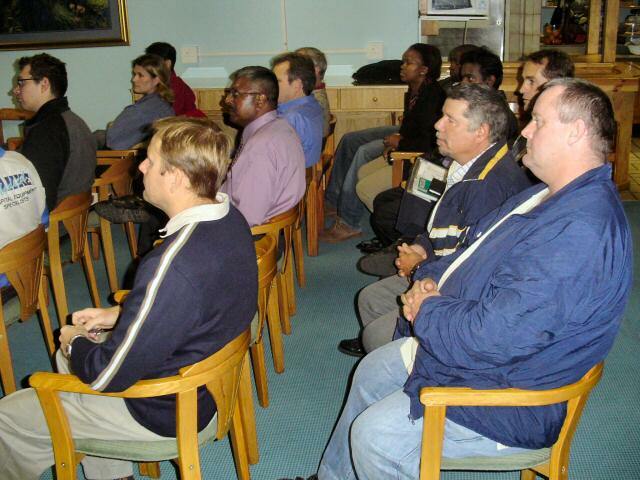 There will be a Members meeting on Thursday, 3 June 2004 at 16h30, to be held at Karl Bremer Hospital. The CEASA WC Committee will be providing feedback from the CEASA National Council meeting, discussing the status of ECSA registration thus far and inviting questions and suggestions for our future planning. Following the closure of CEASA business, we will have a presentation from a guest speaker. Mr Ralph Sommerberg of Clinical and Medical Services will be addressing us on changes in anaesthesia delivery, with a focus on carbon dioxide absorption. RSVP to James Herbert by the end of Tuesday, 1 June 2004. E-mail from the link provided, else fax (021) 886 6684. Prospective Members are welcome to attend. Click here for the full meeting notice, directions and agenda to open in a new window, these may then be printed or saved on your computer. A CEASA KZN Committee meeting and planning for forthcoming members meetings takes place. Another members general interest meeting date, topic and venue will soon be announced on this page. Members suggestions for topics that they would like to see addressed, will be gratefully received. There may have been some difficulties in viewing parts of this website over the last few weeks as new server software was being installed and set up. As of now there should be no problems with site functionality, particularly pertaining to our feedback forms and the Online Application Form. 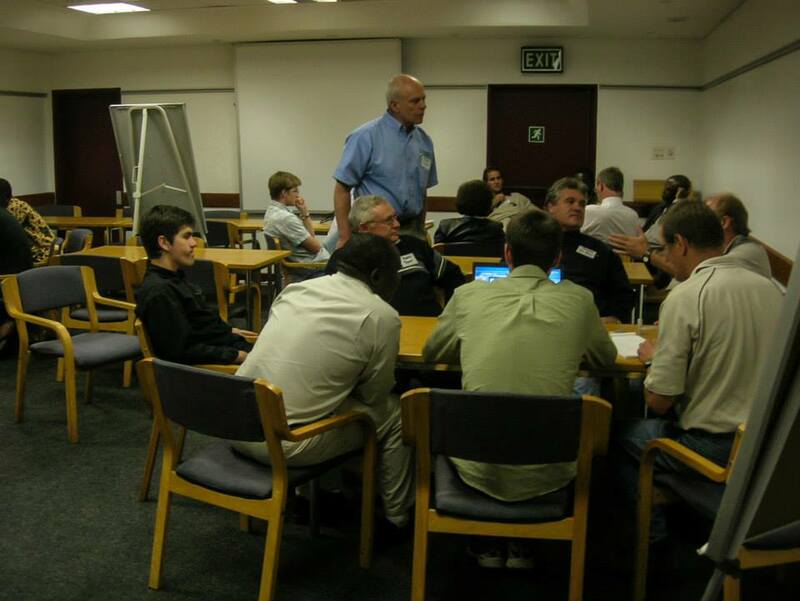 Rob Dickinson of CEASA KZN representing Clinical Engineering and Riaan van der Watt representing HASA were in attendance at a National Department of Health meeting in Johannesburg to continue discussion on a Health Technology Assessment Process for South Africa. CEASA is thus actively participating in two working groups of the Interim National Steering Committee on Health Technology Assessment. 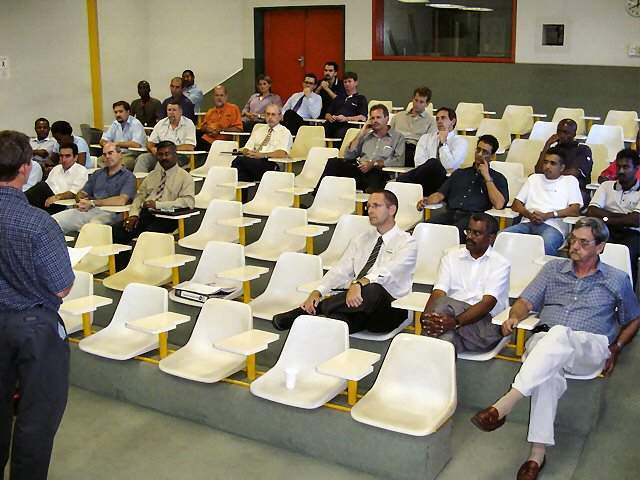 A CEASA National Council meeting takes place on Wednesday, 5 May 2004. Various administrative, planning and ECSA discussion points are addressed. Members will receive pertinent feedback via their local Committees. 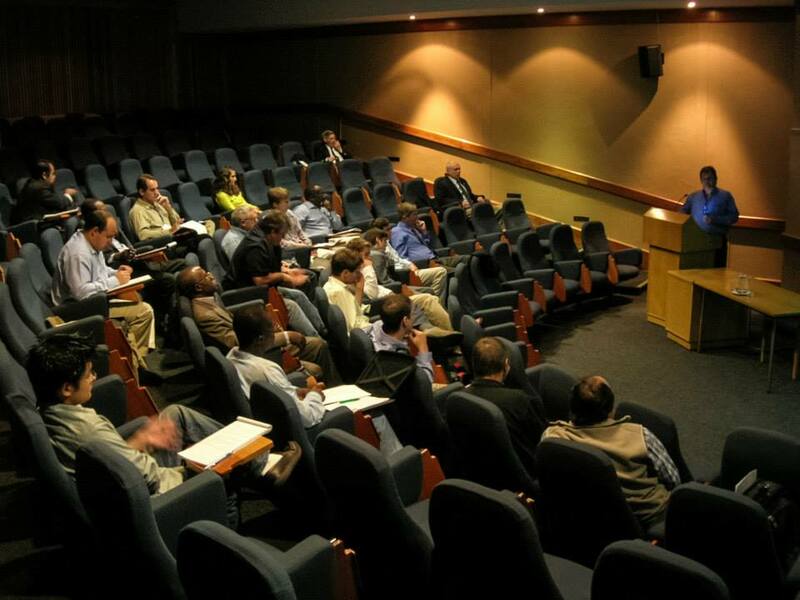 Rob Dickinson and Gerald Koning were in attendance at a meeting held by the Department of Health (Directorate: Health Technology Policy) to discuss proposed regulations and Good Management Practice as pertaining to medical equipment and devices in South Africa. A CEASA National Council meeting will take place on Wednesday, 5 May 2004. Various administrative, planning and ECSA discussion points will be discussed. Member feedback or national topics you would like to see addressed must be channelled in writing through your local Branch Committee. 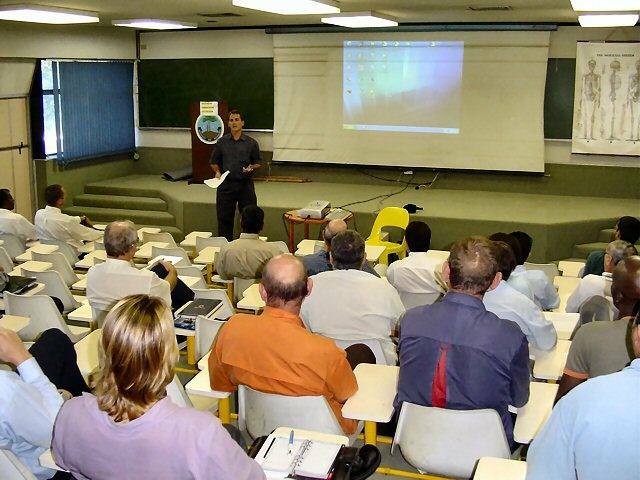 There will be a Members’ Meeting on Friday, 26 March 2004 at 14h00, to be held in the Wentworth Hospital Orthopaedic Lecture Room. Prospective Members and interested parties are welcome to attend, however only paid up members may vote in the Committee election. Rob Dickinson will provide a report on CEASA KZN and National activities to date. Gerald Koning will provide a Treasurer’s report. This will be followed by Questions and Answers. Election of a new CEASA KZN Committee. Nomination forms have been emailed to Members and are to be submitted to Randy Govender at Wentworth HTU, by end Wednesday, 24 March 2004. Members whom are unable to attend this meeting may request a Proxy form from Gerald Koning. Rob Dickinson representing CEASA and Riaan van der Watt (CEASA GT but representing HASA on the Interim National Steering Committee on Health Technology Assessment) were in attendance at a two day seminar in Johannesburg to continue discussion on a Health Technology Assessment Process for South Africa.The seminar was facilitated by the Department of Health and was also attended by a delegation from The Swedish Council on Technology Assessment in Health Care (SBU). A CEASA GT Committee meeting takes place. The Committee plans for forthcoming activities. A CEASA KZN Committee meeting takes place. The Committee prepares for a Members feedback meeting and elections. There is much national news that affects all Members; your KZN Committee has been involved in this every step of the way. No date can yet been confirmed for this meeting; however we are planning for this to take place at Wentworth Hospital on the afternoon of Friday, 26 March 2004. Members should meantime ensure that they are in good standing with their Membership subscriptions, as only current Members will be able to vote. In due course a nomination sheet will be sent to Members and the meeting date confirmed. 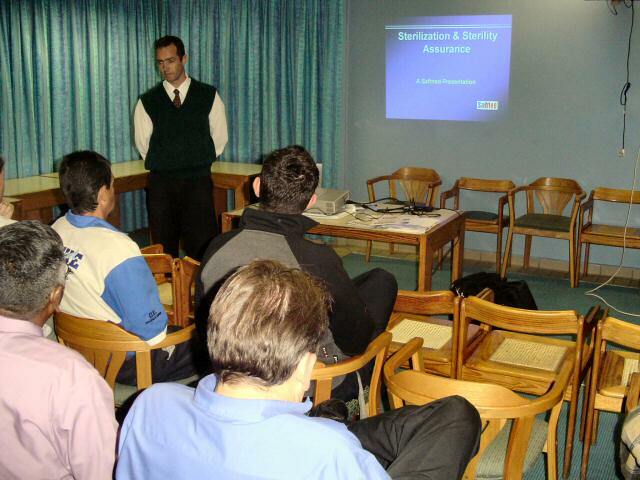 There will be a Members meeting on Wednesday, 17 March 2004 at 16h30, to be held at Karl Bremer Hospital. 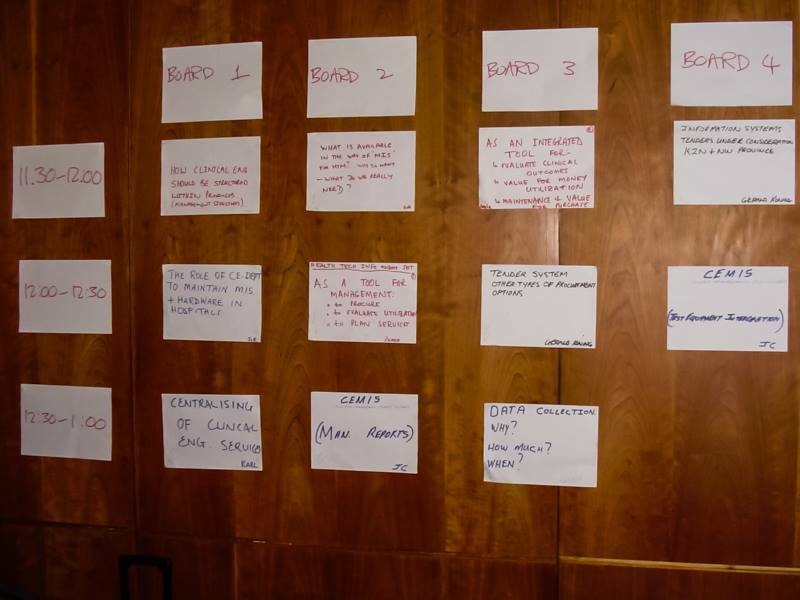 The CEASA WC Committee will be summarising past activities, providing feedback from the CEASA National Council meeting, discussing the status of ECSA registration thus far and inviting questions and suggestions for our future planning. Following the closure of CEASA business, we will have a presentation from a guest speaker. Dr John Hill of John Hill Eye Laser Centre will be addressing us on Laser Refractive Surgery for corrective vision. RSVP to James Herbert by the end of Friday, 12 March 2004. E-mail from the link provided, else fax (021) 886 6684. Prospective Members are welcome to attend. Click here for the full meeting notice, directions and agenda to open in a new window, these may then be printed or saved on your computer. 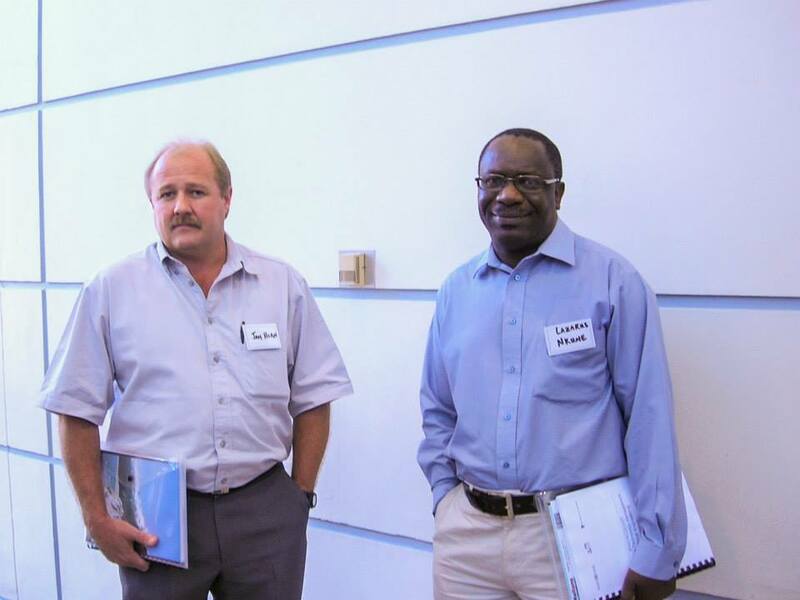 Rob Dickinson of CEASA KZN and Riaan van der Watt of CEASA GT were in attendance at a workshop held in Pretoria to discuss a Health Technology Assessment Process for South Africa. 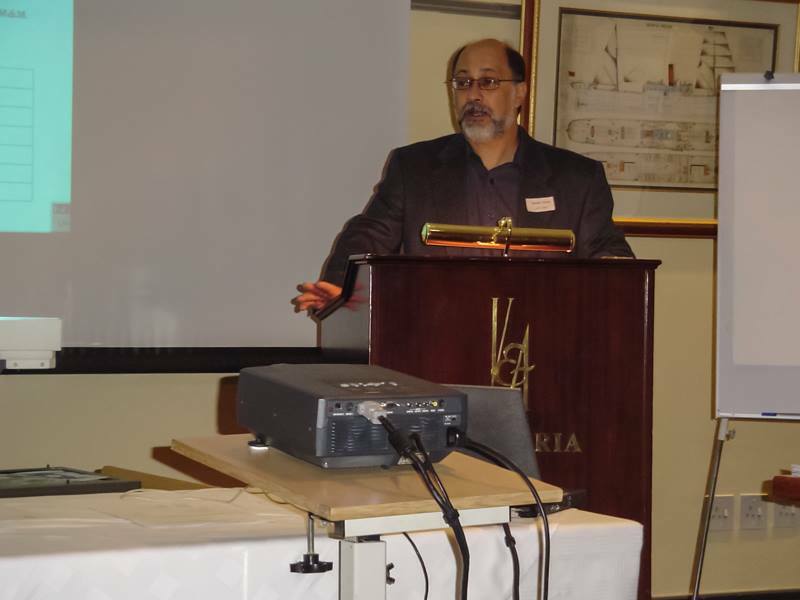 The workshop was arranged by the Private Health Information Standards Committee (PHISC) and facilitated by Dr Gustaaf Wolvaardt of the Foundation for Professional Development (FPD), a division of the South African Medical Association (SAMA). 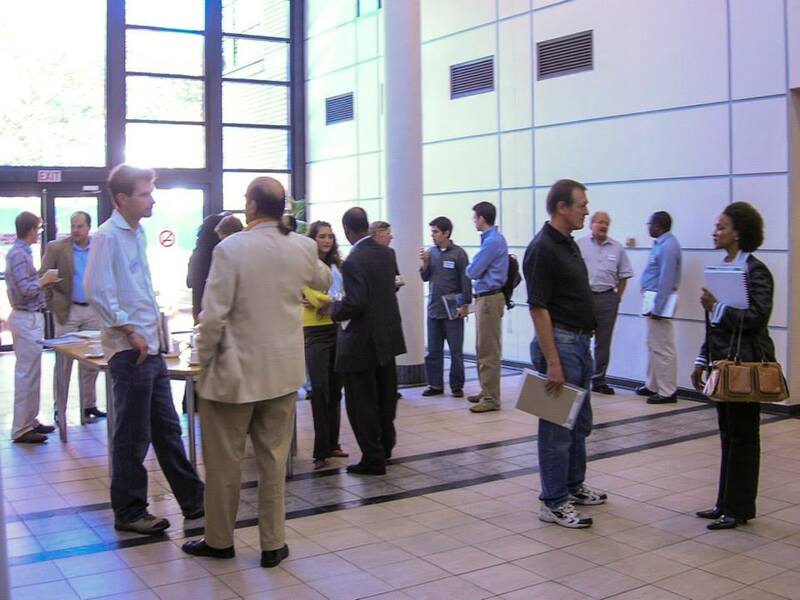 Major stakeholders in the industry were represented, an Interim National Steering Committee on Health Technology Assessment was proposed by The Department of Health. CEASA is to appoint a representative to participate on this committee. 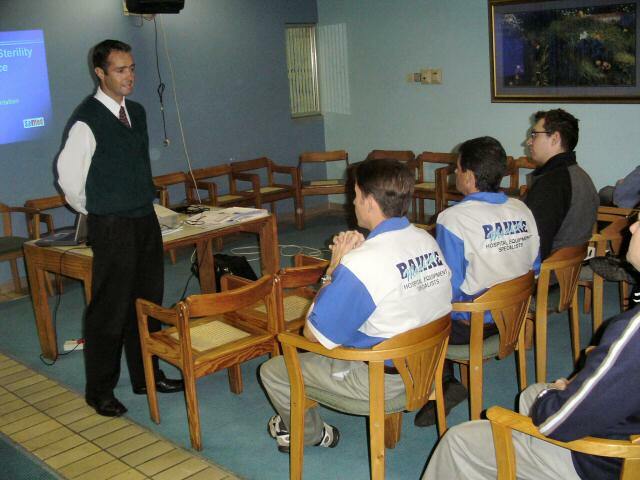 Tuesday 17 February 2004, A CEASA-GT Members meeting takes place at Unitas Hospital. The guest speaker was Ken Wardle, director of Wills Aereboe, Wardle Inc. Ken’s presentation was entitled “Electrical Safety in Healthcare Facilities”. 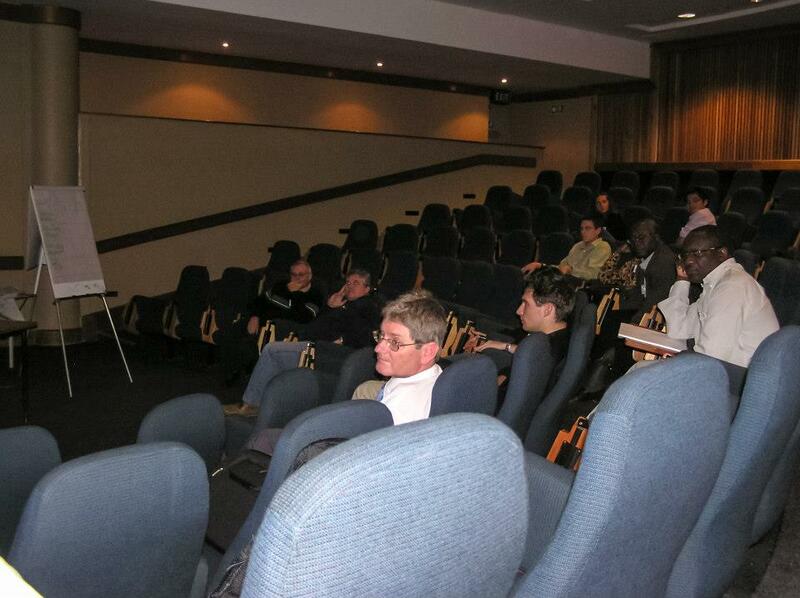 The presentations were followed by a CEASA feedback session and the evening was kindly sponsored by Promed. 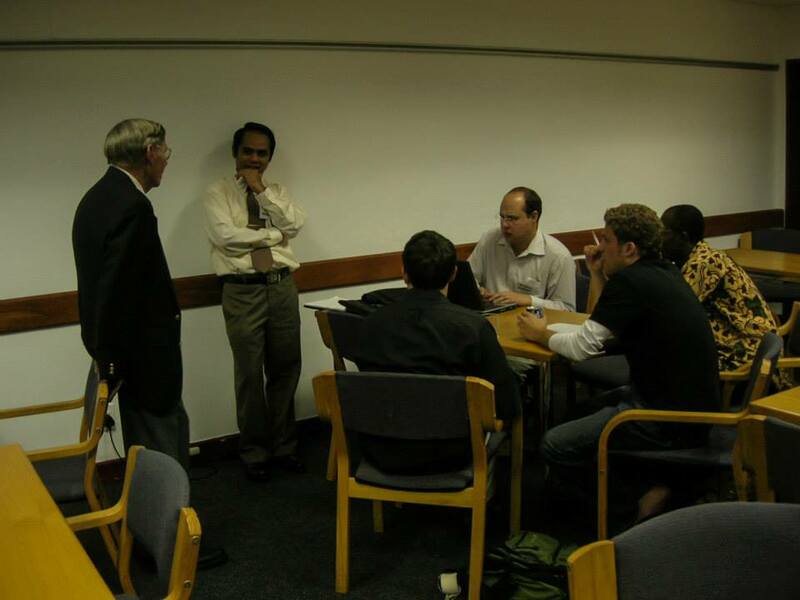 Rob Dickinson, Randy Govender, Johan Havinga and Gerald Koning were in attendance at a workshop held by the Department of Health (Directorate: Health Technology Policy) to discuss proposed regulations and Good Management Practice as pertaining to medical equipment and devices in South Africa. This process continues as the Directorate strives to seek constructive input from all stakeholders in the industry. The CEASA family is growing! 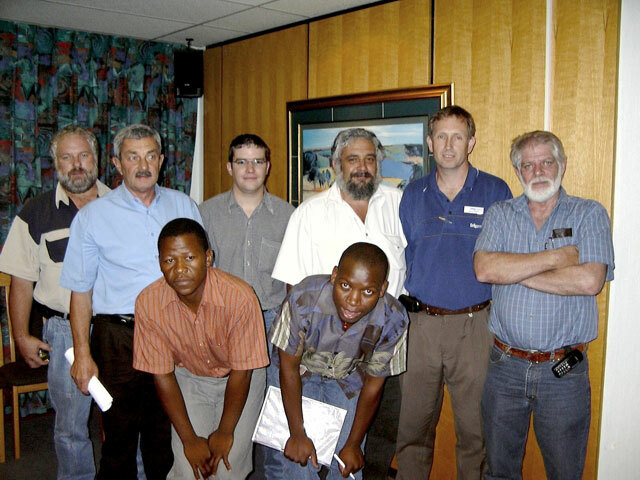 On the evening of 20 January 2004, the CEASA-Free State Branch was inaugurated with the announcement of an 8 person, 6 month Interim Committee in Bloemfontein. We wish all our CEASA-Free State colleagues a wonderfully active and successful future.